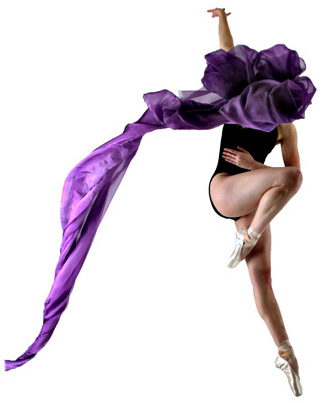 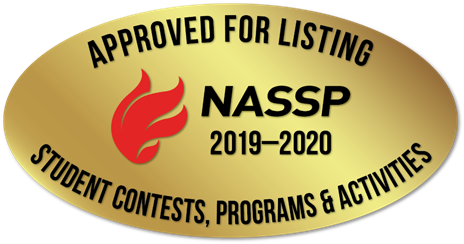 The National Honor Society for Dance Arts™ (NHSDA) is a program of the National Dance Education Organization, created to recognize outstanding artistic merit, leadership, and academic achievement in students studying dance in public and private schools in K-12 education, dance studios, cultural/community centers, performing arts organizations, and post-secondary education. 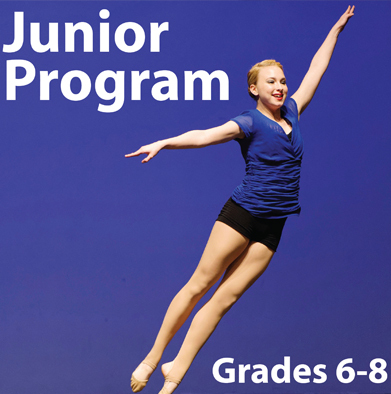 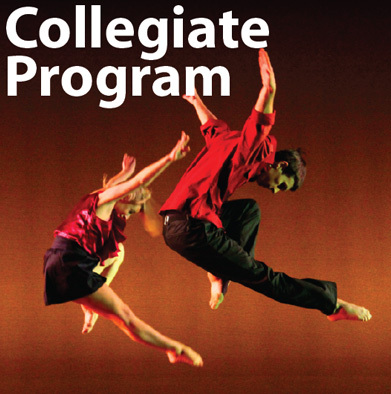 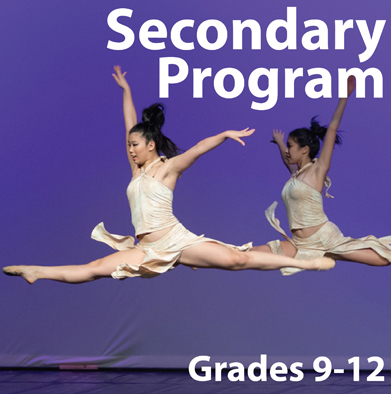 The NHSDA offers three levels of induction: The Junior Program for grades 6-8, The Secondary Program for grades 9-12, and The Collegiate Program for students in college or university dance programs. 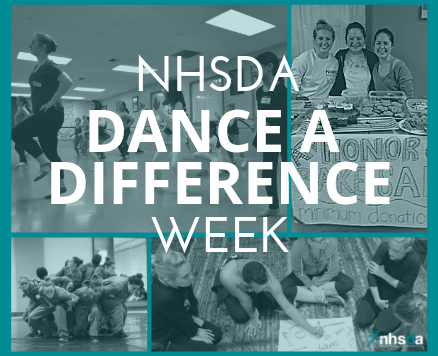 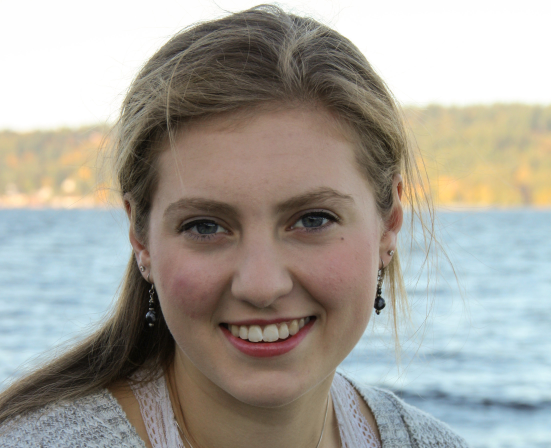 Establishing an NHSDA chapter in your school is one very important way that you can honor your students and help advance the field of dance education. 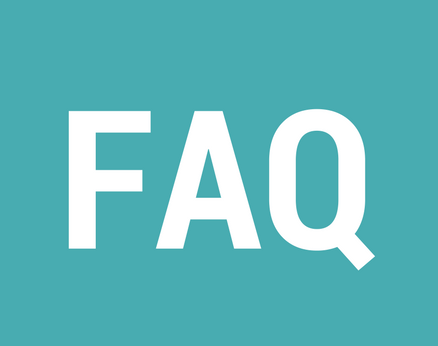 Check here first for answers to questions!